Skytech is the latest antenna supplier to receive approval from Telenor Satellite for its recently launched THOR 7 Ka-band services. 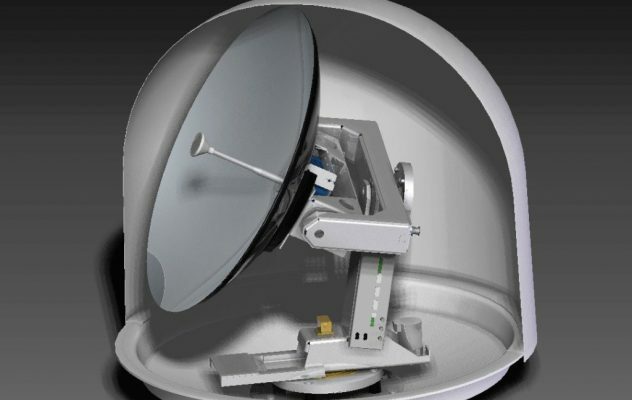 The antenna – approximately 75cm in diameter, compact in design, and weighing only 35 Kgs – is a new product from Skytech, optimised for use with Telenor Satellite’s Ka-band maritime spot beams. With up to 20Mbits of bandwidth, the BB75 Ka-band model is an attractive mid-sized antenna, designed for maritime Ka-band users who require high-speed connections and large bandwidths on board yachts, passenger ferries, and commercial and support vessels.